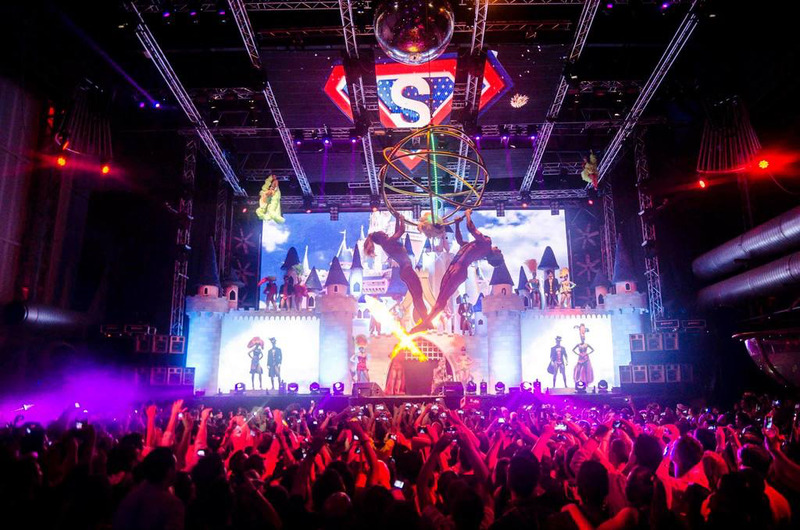 Privilege Ibiza is otherwise known as the worlds biggest super club that boats a capacity of over 10,000 that it has been known to fill on many an occasion. To get the best value from your night and to arrive knowing all is budgeted, organized and secured, we highly recommend booking the package. This is the similar cost that would be occurred buying an entrance ticket, taxi and one drink inside.